Learners with an average to above average intellectual ability. 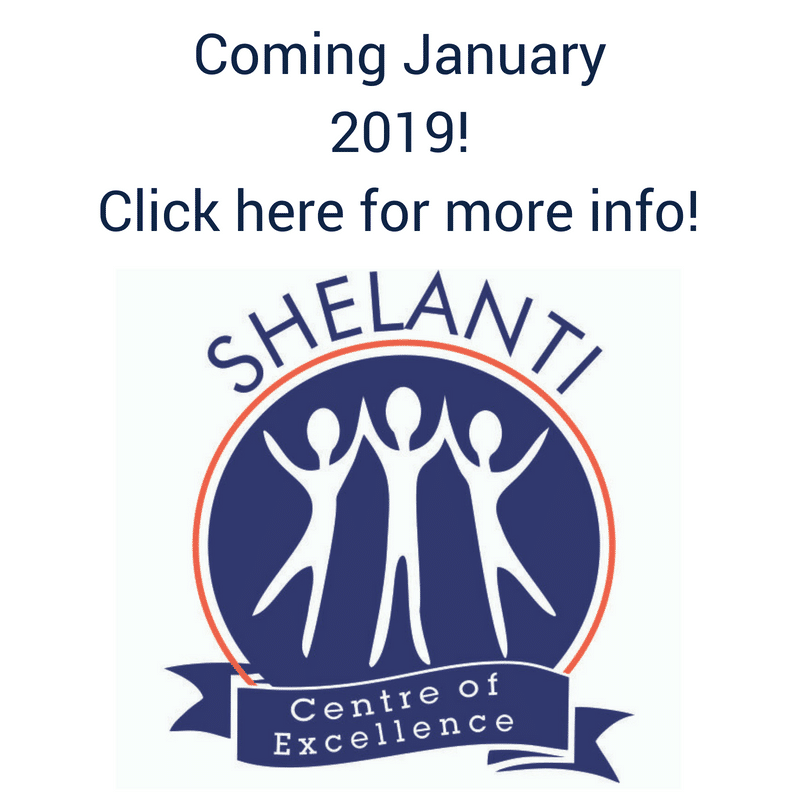 Learners who cannot cope in mainstream education due to large classes and need an individual approach to learning. Learners who need more than what a traditional educational system can provide e.g. thinking skills, leadership skills and advanced, technological teaching methods. Learners who thrive in a smaller environment. Learners whose parents are actively and enthusiastically involved in their child’s education. Learners who have been assessed by an educational psychologist. Learners who need emotional support. Learners with different styles of learning. Learners whose home language is English. Gifted learners who need enrichment opportunities. Learners who need remediation in certain areas. Learners who need alternative methods of assessment e.g. visual clues, adapted methods of assessment, readers, scribes, amanuensis. Learners who under achieve despite good intellectual abilities. Learners who have been diagnosed with specific learning difficulties. 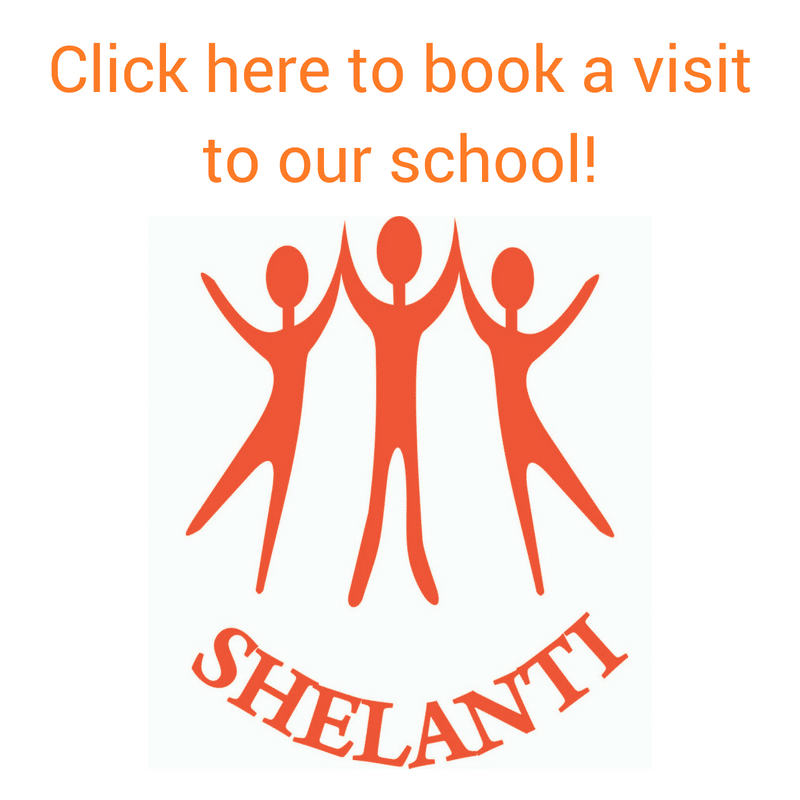 Click here for Shelanti's Fee Structures!